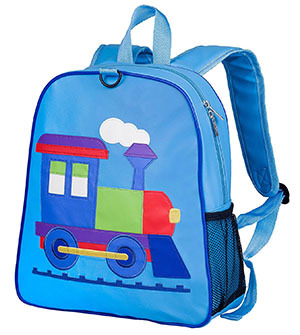 On the first day of preschool, there’s nothing quite like the pride of wearing one’s very own backpack. 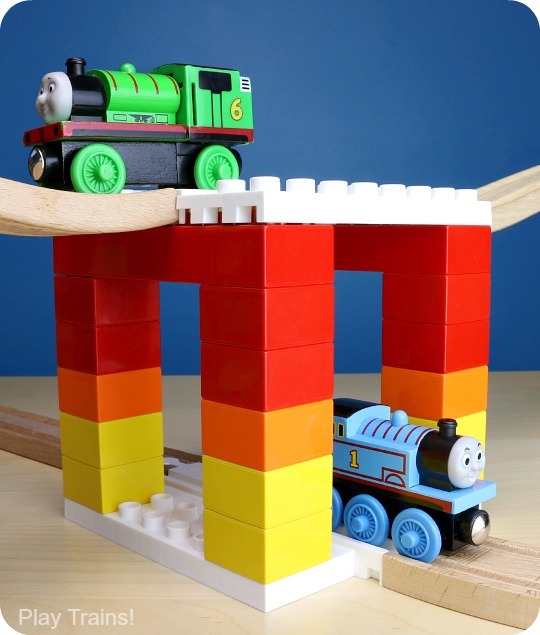 It’s even more exciting when it’s decorated with one of your favorite things. 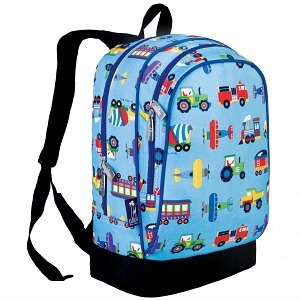 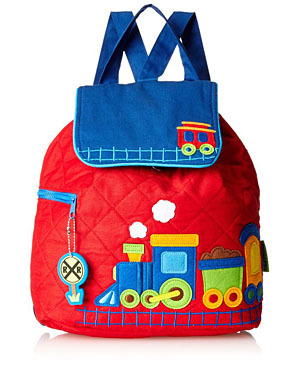 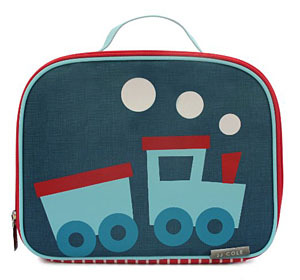 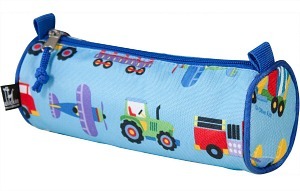 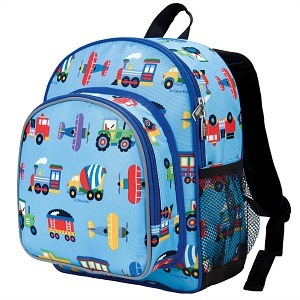 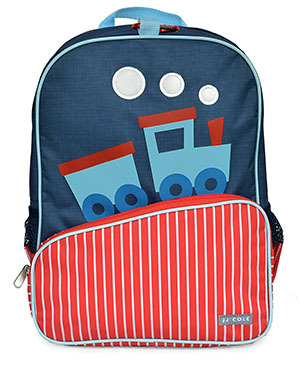 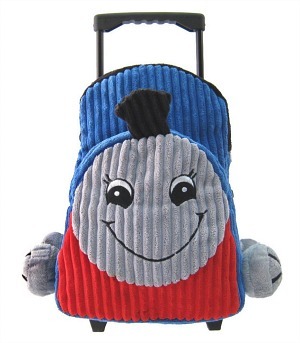 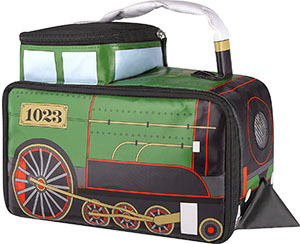 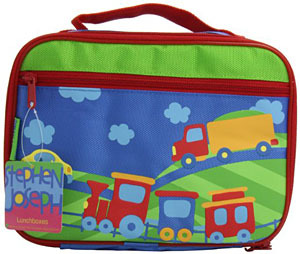 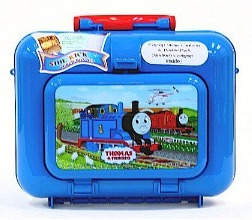 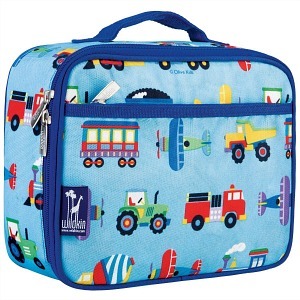 Here is a collection of super cute train backpacks and train lunch boxes for kids who love trains! 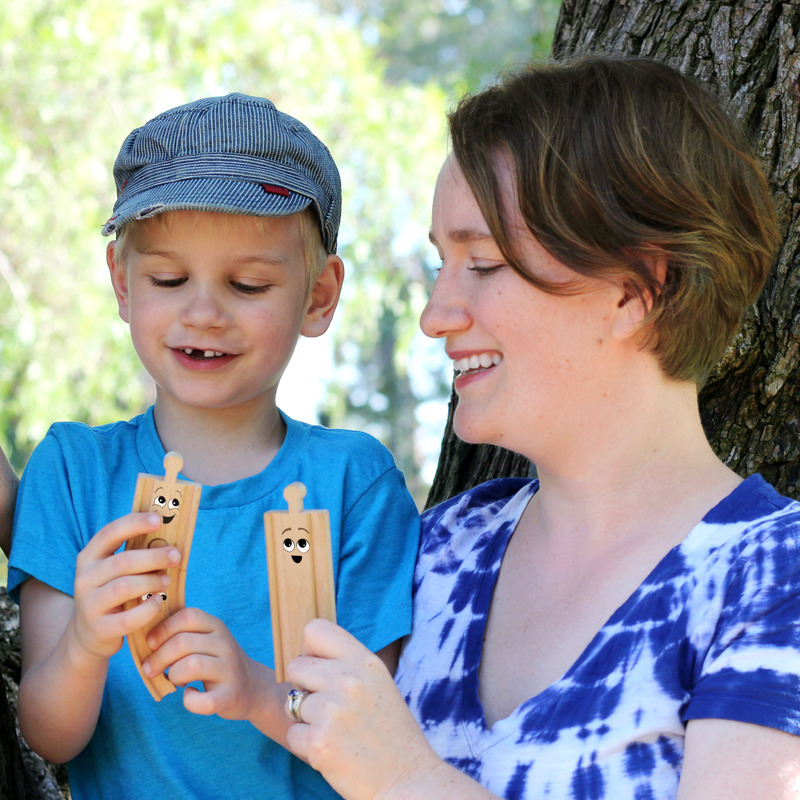 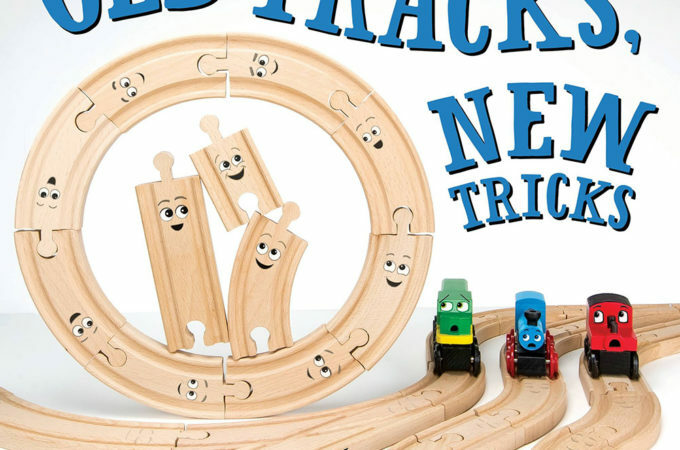 Looking for a book that will encourage your little engineer to work and play together with all their classmates in a creative, inclusive way this year? 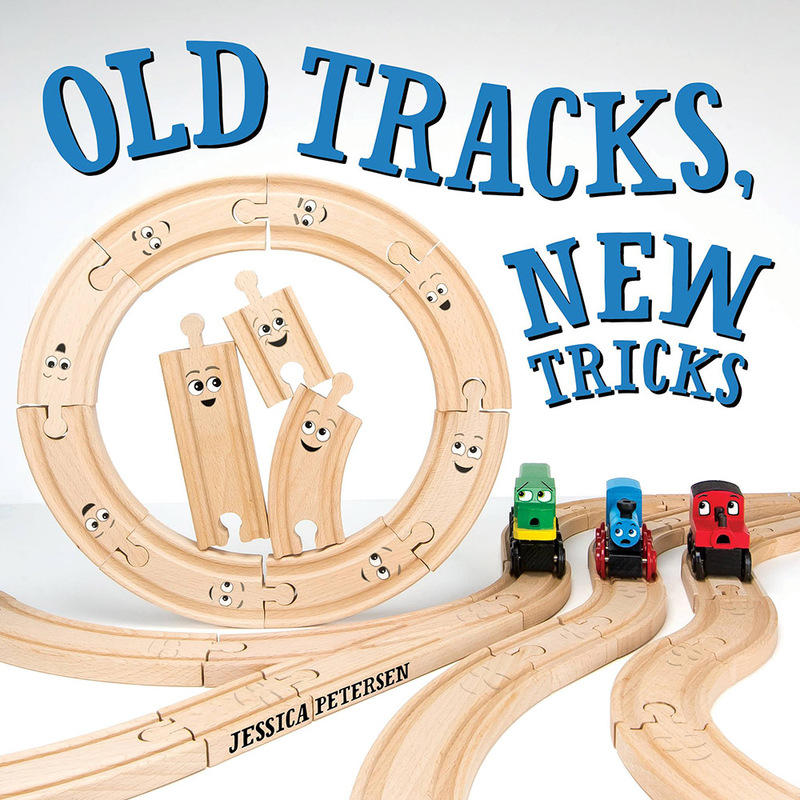 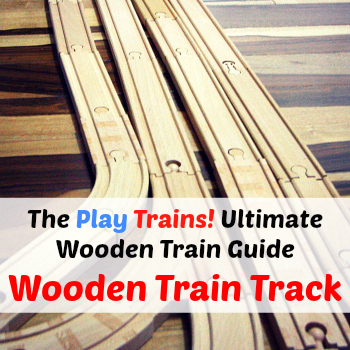 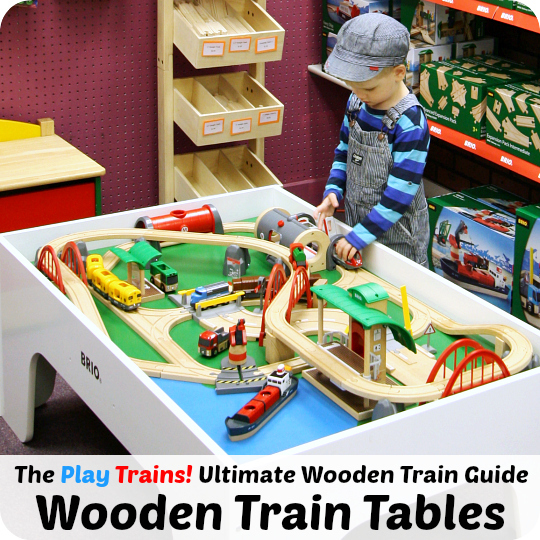 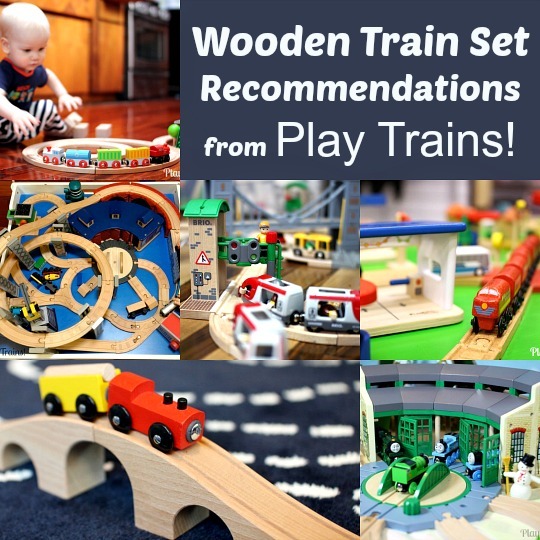 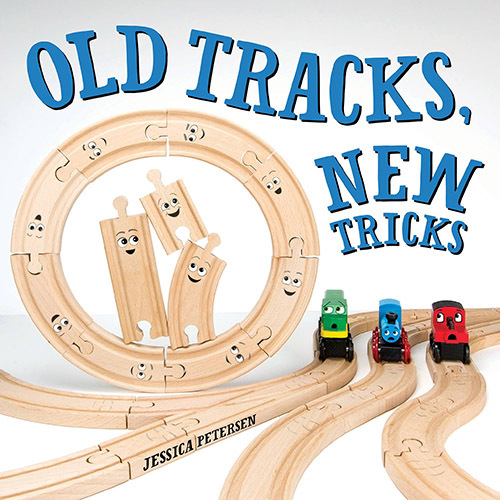 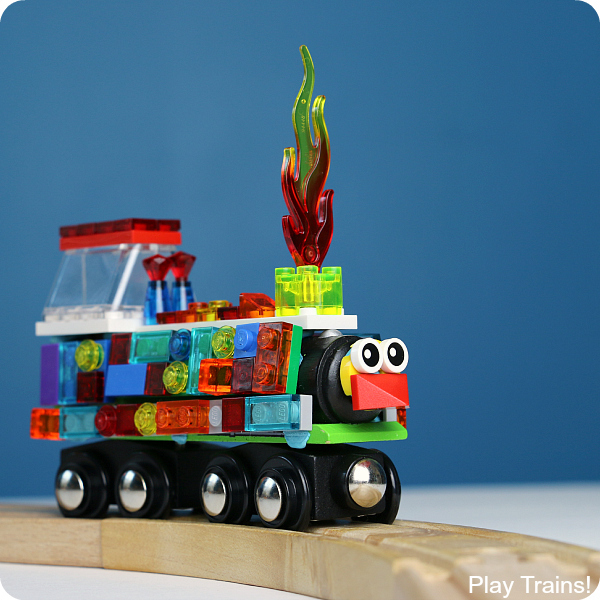 Through a story about three little wooden train tracks who show the bossy wooden trains that all members of the train set have the right to have their creative ideas included, Old Tracks, New Tricks inspires kids to look not only at their toys in new, inventive ways, but also shows them how to get past their preconceptions and see the people around them with new eyes. 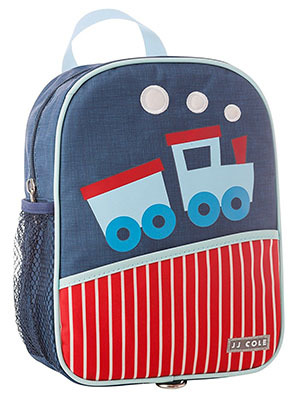 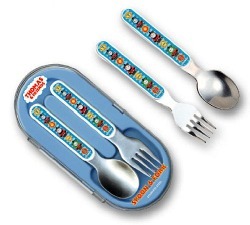 What a cute collection of back to school train themed items!